LAN is having their “Big Deal” of the year sale with airfares to South America at up to 50% off. You must purchase your tickets by December 12, 2011 and travel between March 1 and June 30, 2012. Fares to Buenos Aires include $699 + tax roundtrip from Miami, $799 + tax roundtrip from Los Angeles, New York and San Francisco. There are also some other great deals to Peru ($499 to Lima from New York), Ecuador, Chile, Uruguay and Brazil. 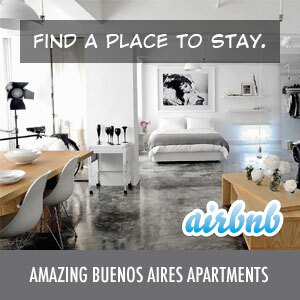 The fares to Buenos Aires usually run about $1400, so this is a pretty decent savings.